What is Paintless Dent Repair (PDR) ? 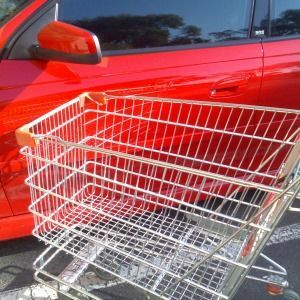 Paintless Dent Repair (PDR) is a process in which dents and dings, primarily caused by hail, shopping trolleys and car doors are removed from a vehicle without damaging the paintwork. Dents are skilfully removed from the vehicle by massaging them out from the rear of the panel using specialised tools, or pulled out using a technically advanced glue pulling system. This specialised PDR process does not affect the paint, eliminating the need to panel beat, use body fillers or repaint the vehicle. Paintless Dent Repair is a quick and convenient way to repair those annoying dents. Compared to traditional panel shop repair methods, you are not required to leave your vehicle for days or even weeks. In most cases, we can repair minor dents while you wait, so you’re on your way quickly without delay. There are many benefits associated with Paintless Dent Repair methods. One of the most favourable for the customer is the price. On average, the cost of the repair is one third to a half the cost of conventional panel shop methods and the results are amazing! Paintless Dent Repair dates back to the 1940's and 1950's. Mercedes Benz and BMW factory workers developed this process as a way to remove dents without having to halt the assembly lines. These workers became known as "Ding Men". 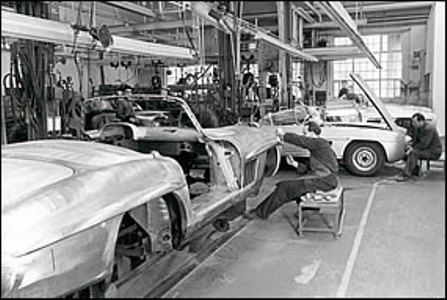 The methods and processes were refined and soon adopted by other vehicle manufactures in Europe. Paintless Dent Repair then spread to America where it took the world by storm. Today the USA is leading the way in tool design and manufacturing. PDR is performed world wide and is well known within the automotive industry. Vehicle owners are only now becoming more aware of the quality, convenience and cost savings associated with Paintless Dent Repair.